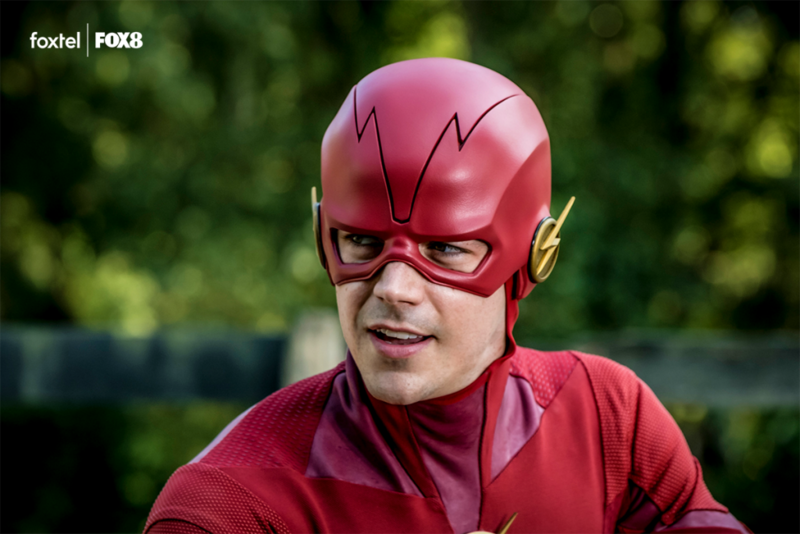 Supergirl, Arrow and DC Legends of Tomorrow will join The Flash and Legacies to be renewed for another season on FOX8. The CW made the announcement to the press yesterday at the Television Critics Association’s winter press tour. “The early renewal of these signature CW series gives us a head start on laying out the 2019-2020 season, and this is just the beginning,” said The CW president Mark Pedowitz. The renewals will take Arrow into its eighth season, The Flash into its sixth season, Supergirl and DC Legends of Tomorrow into its fifth season and Legacies into a second season. Decisions on episode counts and final seasons will be announced closer to the The CW presentation in May.